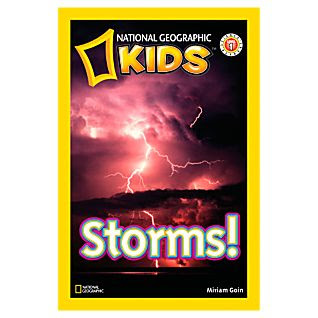 Does anyone have own any of the National Geographic Readers Series Books? Like the ones found here? I'm currently obsessed with these and so are my students. Perhaps Santa will bring me some?? Maybe? 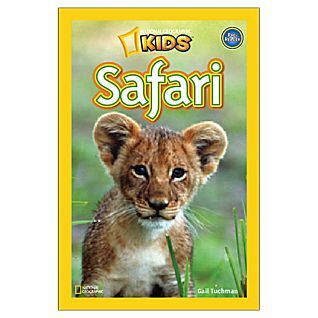 What are other non-fiction series that you use in your room? Oh I love these too! I just got a bunch of them for Scholastic and they are perfect for my older ELL students--high interest and readable! 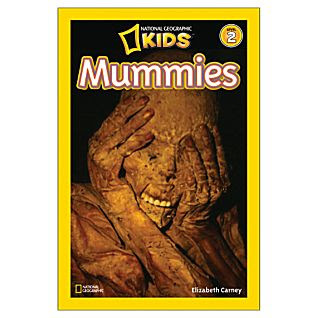 I think that's the only series I have, no wait, my kids love the Usborne Science books and I have a bunch of those. Also those I Wonder Why...books. Love nonfiction! !